Spacelabs is exhibiting at #MDExpo. 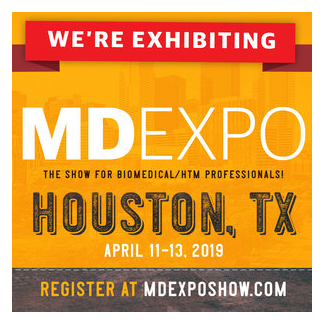 Come see us April 11-13 to learn about our latest patient monitoring and software solutions. Find out how Spacelabs XprezzNet™ maximizes clinical and IT efficiencies by integrating patient monitoring data with your EMR, alarm notification systems, and clinical databases for streaming analytics. Visit us at Booth 113 to learn more!